Bill’s Transmission and Complete Auto Care is one of the top auto shops serving Monroe and southeastern Michigan and northwest Ohio. 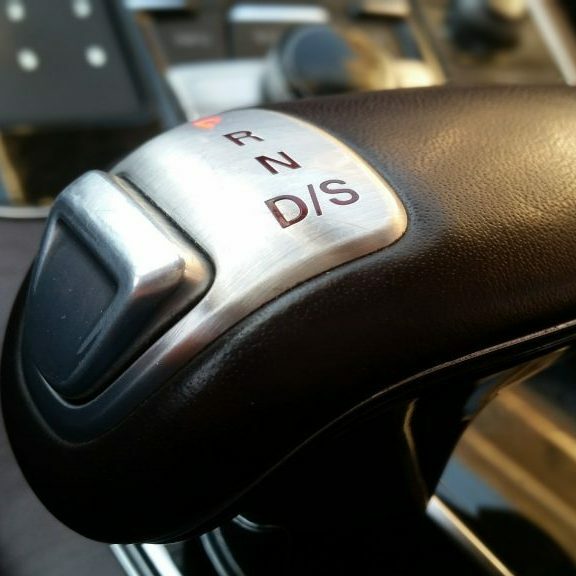 By creating a friendly, customer-service driven environment, multi-generations of drivers have turned to Bill’s Transmission regardless of the make or model of their vehicles. 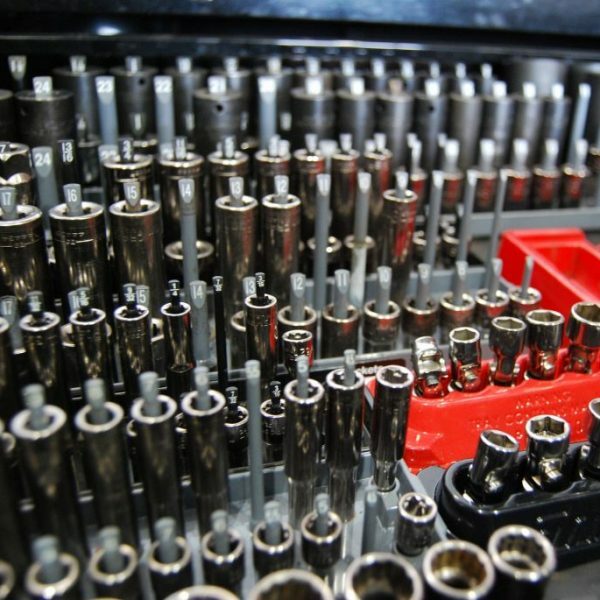 Turn to owner Bill Finstrom and his crew to handle it all since they have years of experience in transmissions and general automotive knowledge. 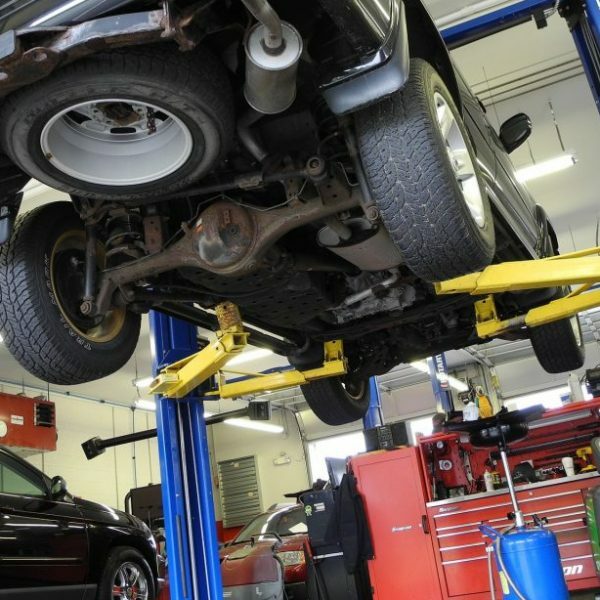 While transmission service is the primary service of their auto mechanic shop, they handle nearly all facets of car and truck repair such as U joints, axels, transfer cases, struts and shocks. They also handle real differential issues as well as torque problems. If you have any questions about possible transmission problems with your vehicle, Bill’s team has the answers. I took both of my trucks in to get repairs done (Dodge Ram- Brakes and Ford F-250 Wing mirror) on them and found the staff friendly and knowledgeable. The repairs were done and I was back on the road in no time. I would highly recommend Bill’s place for auto repairs. Bill does amazing work at very reasonable pricing. Other shops will cost you an arm and a leg for a repair but Bill is all about taking care of his customers and his service really shows! Forget every other place in Monroe – you need to bring your ride to Bill for all of your needs! Just like Doug’s before, Bill’s continues to do excellent quality work very reasonably. We’ve had both of our Jeeps repaired to like new condition. I’m a customer for life. Just had the transmission on our S10 rebuilt. Runs like new. Bill and his staff are awesome. Will recommend Bills Transmission Automotive to everyone. 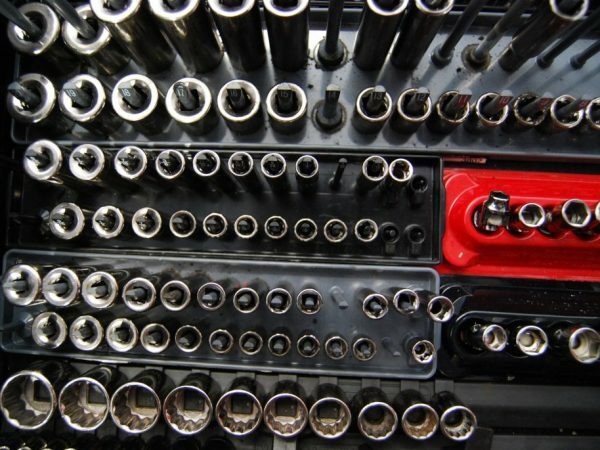 For years, experienced mechanics at Bill’s Transmission and Complete Auto Care has been helping people in southeastern Michigan and Northwest Ohio with their transmission needs. Whether it’s general auto care, a transmission rebuild or a new transmission, Bill’s transmission can help you. 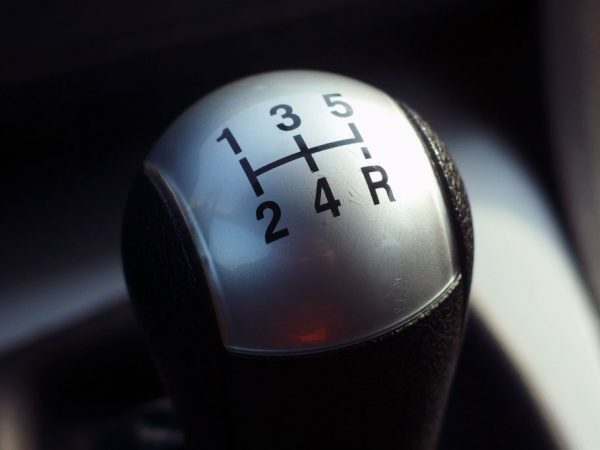 If you have a transmission slipping or a transmission leak, don’t delay. 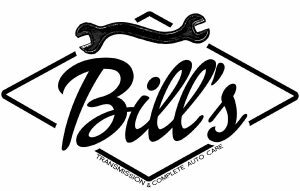 Make sure to contact the experts at Bill’s Transmission and Complete Auto Care, based in Monroe, MI. 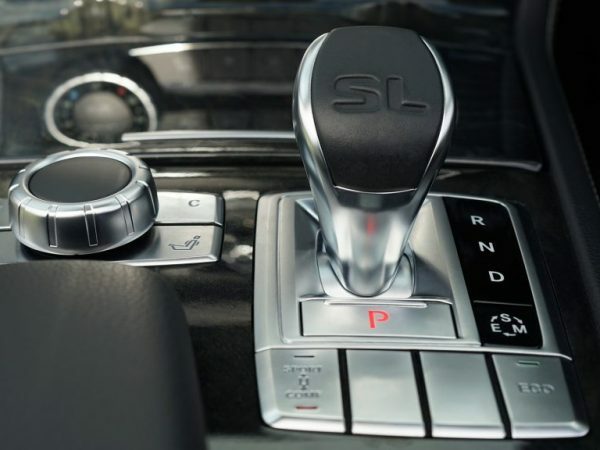 If you need any type of transmission service you can get a free quote by calling today. 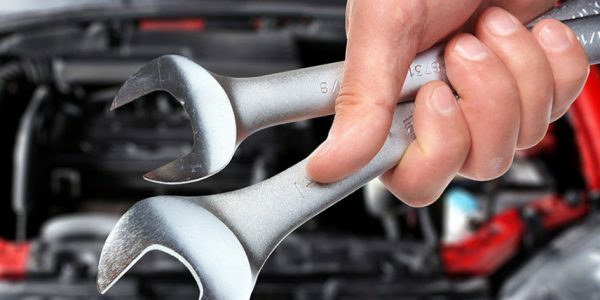 In addition to transmission service, Bill’s Transmission and Complete Auto Care is one of the areas dependable auto shops that handles a multitude of services for both foreign and domestic vehicles. Some repairs performed include U-joints, front and rear and diagnostics, shocks and struts. If you have a transmission leak or a transmission slipping it needs to be addressed sooner rather than later. What might be a slight issue can become a major expense if left untreated. Plus, when you turn to Bill’s Transmission you’ll be glad to know only trusted parts and supplies from quality manufactures are used. Furthermore, in addition to a transmission rebuild, Bill’s can also do a new transmission, if that’s what you would like. So, if you’re wondering, “Where can I find auto repair shops near me?” the answer is Bill’s Transmission and Complete Auto Care in Monroe, MI.